Listen along as Shawn Coyne teaches the Story Grid methodology. 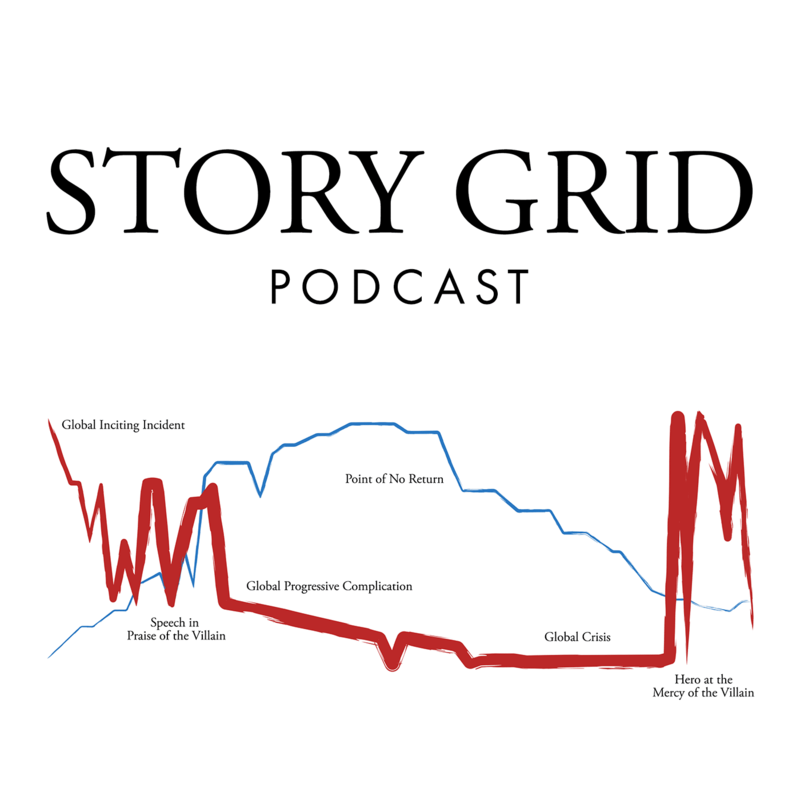 With over 120 episodes and a constant top 100 Literature podcast on iTunes, the Story Grid Podcast has become a favorite among writers who want to become better story tellers. "The Story Grid is an intensely practical tool. Like all tools, when you use it, it works. It will change you, your writing and most of all, the people who read what you write." 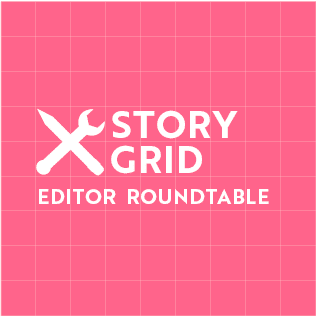 Join five Story Grid Certified Editors as they put the Story Grid methodology through its paces. Each week, they analyze a film from one of the twelve content genres using the Six Core Questions. The principles of storytelling are the same for page, stage and screen, so no matter which medium you write in, this podcast is for you.